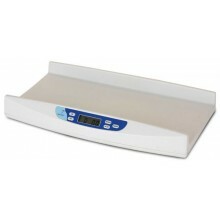 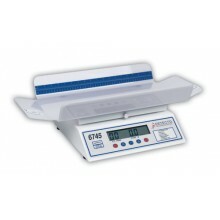 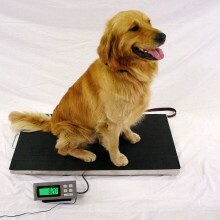 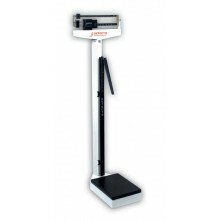 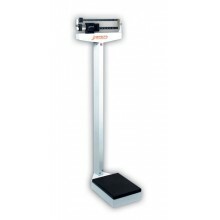 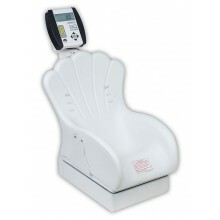 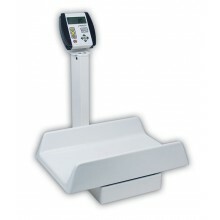 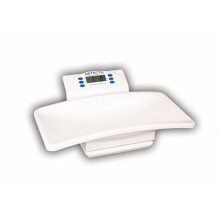 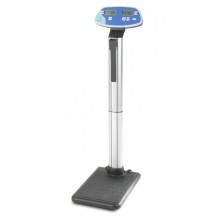 We offer a wide range of medical scales from physicians beam balances to wheelchair access scales. 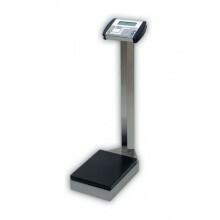 These scales are designed to stand up to the daily use of hospitals and doctors offices. 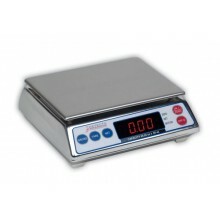 The time-proven benefits of stainless steel - cleans easily and completely. 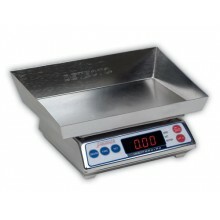 Shiny, attractive stainless steel - fits well in all modern decors. 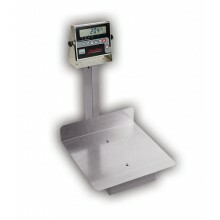 Rust-resistant stainless steel protects the scale - especially useful in high humidity areas.